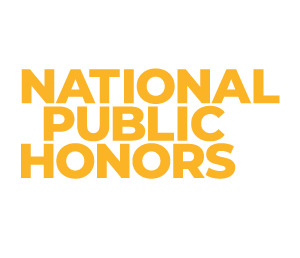 We’re proud to be the first national public honors college in the United States. 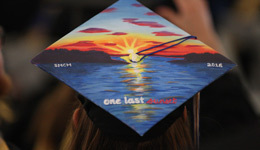 A place where prestige and access intersect making our top-ranked honors education possible for everyone who has the talent, ambition, and potential to do the work. With 78 majors, minors, and interdisciplinary programs to mix and match, you can tailor an experience that aligns with your interests. 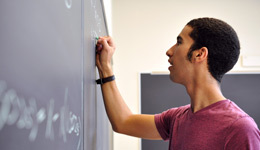 Plus, our small 10:1 student to faculty ratio is one of the lowest in the nation. Woven into our curriculum, our Learning through Experiential and Applied Discovery (LEAD) innovative approach is personalized for you - active and hands-on from the very start. 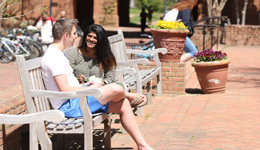 Our low tuition and generous aid packages, coupled with small class sizes, and high graduation rates, led Money magazine to name us a Best College for Your Money. 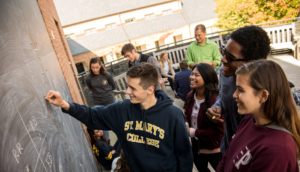 Apple, Smithsonian, GlaxoSmithKline, and Discovery Channel have all recently hired St. Mary’s College graduates. Wildly instagrammable? Oh, yes. 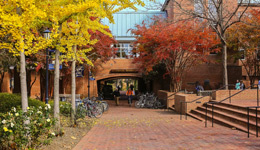 Our campus is buzzing with activity all year long.